Charm abounds in this spacious open loft. Step inside and you'll be impressed by the feeling of volume that this space conveys. 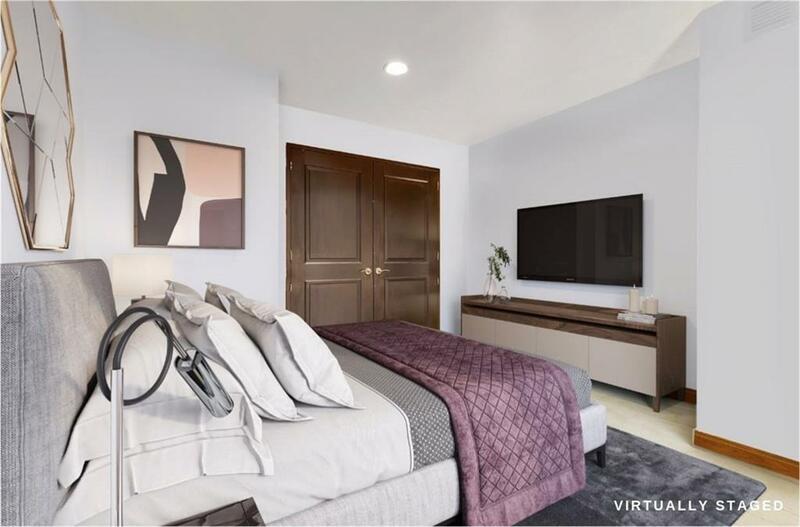 A magnificent studio, it features 20-foot ceilings, a 30-foot long living space, and a home office which functions as a quiet bedroom large enough to fit a King-sized bed as well as additional furniture. The open kitchen boasts stainless steel appliances and an abundance of custom cherry wood cabinetry. Other notable features include an updated bathroom, ample storage space, and hardwood floors throughout. 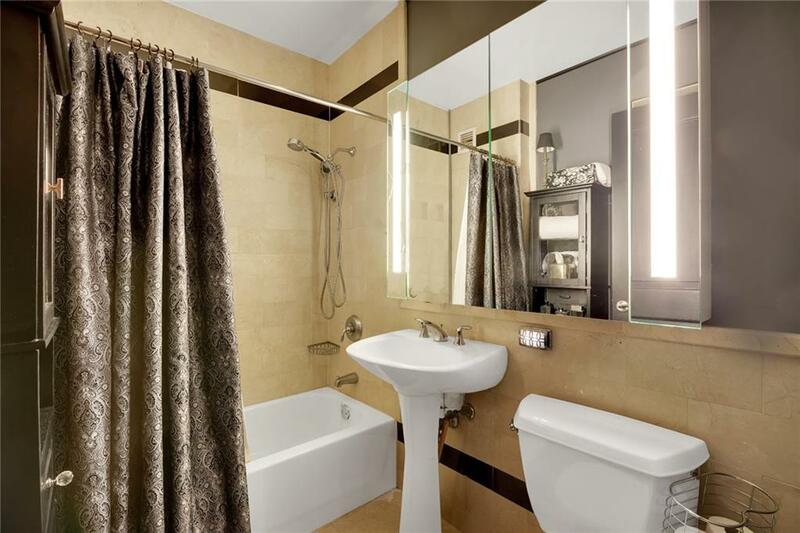 Don't miss your chance to live in this Prewar Art Deco landmark building. 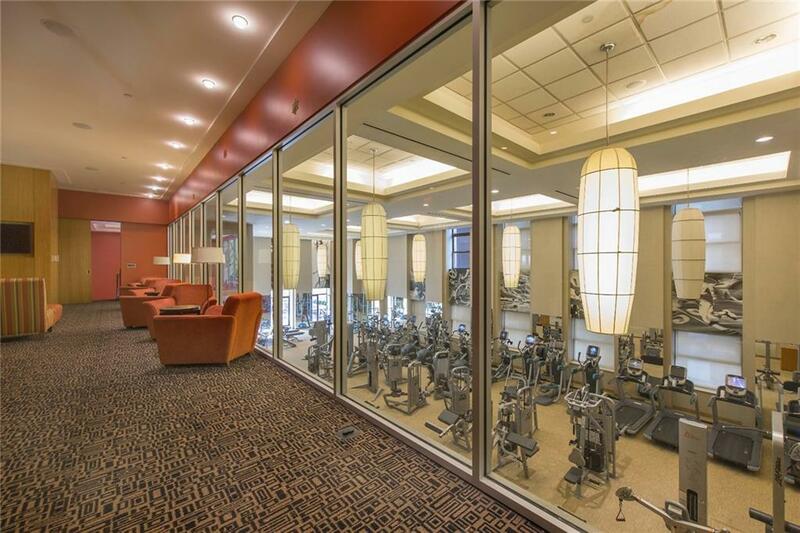 ***Apartment can be delivered vacant or with a tenant*** Built in 1930, The Downtown Club is in a full-service, Prewar Art Deco landmark building that was converted to a condominium in 2005. In addition to its numerous hotel-caliber amenities including 24-hour doorman/concierge, on-site valet, resident manager, its tenants enjoy a multitude of first-class features including a massive 12,000 square foot fitness center, yoga studio, massage, sauna & steam rooms, sun deck, billiards, screening room, high speed Wi-Fi lounge, bicycle storage, package room, central laundry room. Discerning buyers will also appreciate the private movie screening room and recreation room with billiards table and landscaped terrace. 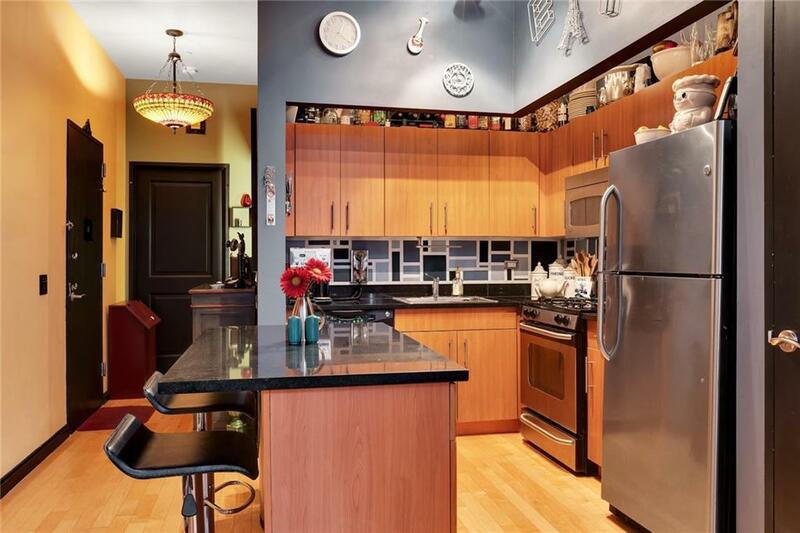 Convenience is key for any New Yorker, and this listing delivers; it is situated across from the Battery Park Esplanade with dog runs, convenient to the 1, R, 4,5, E subway lines and only one short stop to the Fulton Street transit center. Right in the heart of FiDi, you'll be steps away from a new Whole Foods at 1 Wall, plenty of renowned restaurants (including Eately), luxury retails boutiques. When the sun is shining, bask in walks and runs along the water or visits to historic Stone Street.